I was speaking with a friend the other day. A moment that happened a while ago came back into the conversation. I say it came back, but it never really left my mind in the first place. It was a moment in time where my heart was broken. I always say to my friend that I am over it, but I’m not. Not really. Scenes flash through my mind as though it just happened. I feel a pain in my chest (heart?). I want to run from the memory. Let it go. But it’s like those horror movies, where the victim is running toward the open door, but the door just keeps getting further away instead of closer. Reminders are with me every day. But I have turned a corner. I have decided that I cannot pretend the moment didn’t happen. I can’t undo it. I must face the fact that it changed me in a way that can’t be undone. It has made me more cautious, more tentative. Less trusting of those that I thought were trustworthy. But it has also made me stronger in ways. Keener. And believe it or not-merciful. Not just more merciful of others, but of myself. But I’m tired of this moment coming into conversations with those close to me. I’m tired of reliving it every day. I’m tired of it taking away my feeling of well-being and chiseling away at my health. So, I have decided to take that scar and tattoo Peace on it’s place. And I do mean on it’s place. And not in it’s place. Because to replace something means that you set it aside. But I want to put peace on it. Some hurts, some scars are meant to be remembered as a testimony. But they are so painful that they can only be remembered through a covering of peace. And I meant to use the term tattoo. Because a tattoo is also painful, but can result in a beautiful work-if the canvas is patient and lets the artist complete his work. Rest on that thought now, faithful reader. So now I have begun to lean into the memory of the moment, but not relive it. I am learning to see it through peace. I will not let it go as if it never existed, but let it fade into a lesson well learned. I will take that wisdom and turn it into victory. I will take my health back. And I will look at where the scar was and see peace. 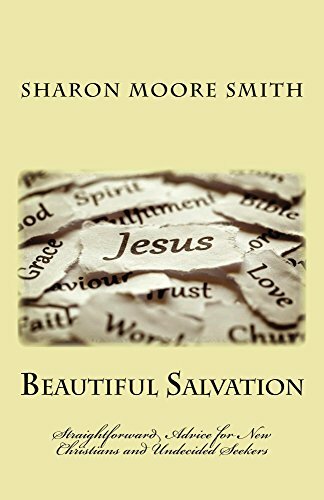 Author smsmithPosted on January 15, 2018 Categories Depression, Encouragement, Forgiveness, HopeTags Challenges, Comfort, Peace, reconciliation, spirituality1 Comment on Cover it with Peace.